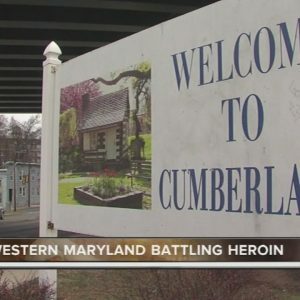 In the late 1960s and early 1970s, media and public health reports warned about heroin addiction in large metropolitan cities among lower socio-economic groups. 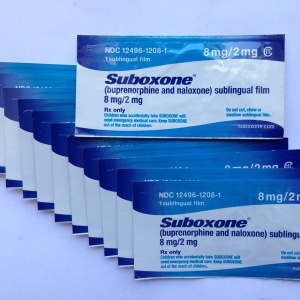 This led different cities throughout the United States to quickly open up methadone treatment programs, now referred to as OTPs, during the 1960s. 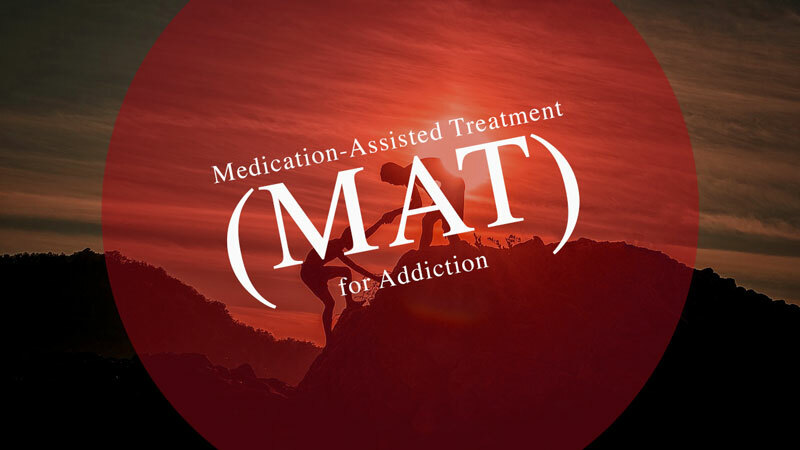 In 1972, the Food and Drug Administration (FDA) published regulations for methadone treatment programs. 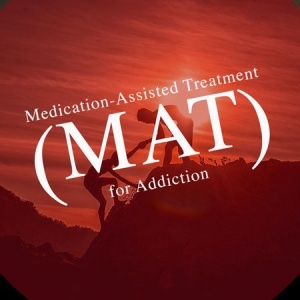 However, there were no formal treatment guidelines until the Substance Abuse and Mental Health Services Administration (SAMHSA) published Treatment Improvement Protocol #1: State Methadone Treatment Guidelines in 1993. 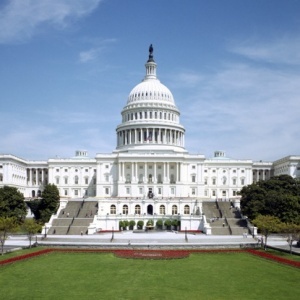 In March 1990, the General Accounting Office (GAO) issued the report, Methadone Maintenance—Some Treatment Programs Are Not Effective; Greater Federal Oversight Needed, which was sent to the Chairman, Select Committee on Narcotics Abuse and Control, House of Representatives. 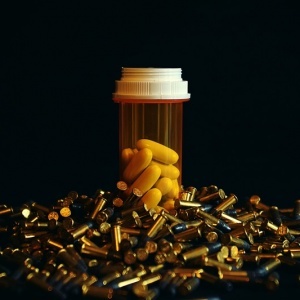 The report noted that in spite of FDA and the Drug Enforcement Administration (DEA) having responsibility for methadone maintenance treatment programs since 1972, FDA’s oversight was lacking. This finding underscored the disparity of quality care offered through OTPs including subtherapeutic dosing and insufficient program services.